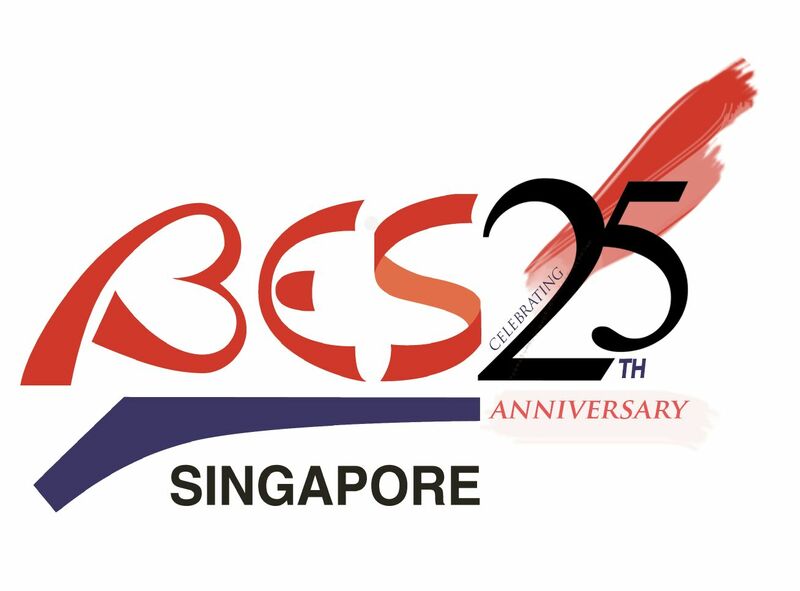 Be part of BES' 25th Anniversary gathering and network with BES Board and BES Student Chapter Members! Please note that "An afternoon with BES" event is on the same day as Let's talk Biomed event. Separate registrations for the two events are required.